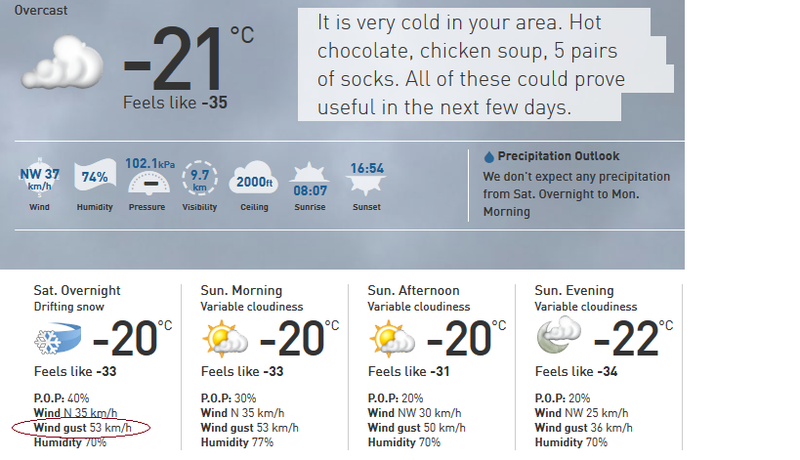 Oh baby it’s (still) cold outside! 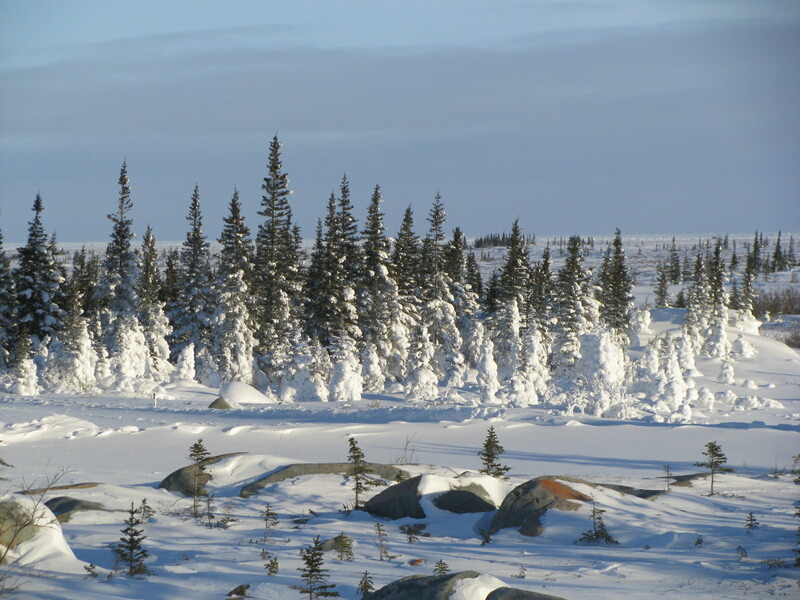 Sometimes infidels need to take a holiday and what better place than Churchill Manitoba to get far, far away from hijabs, halal food and howls of Islamophbia. Churchill is known for many things like polar bears, whales, auroras and intense cold but thankfully not for jihad or dhimmis. Churchill is cold in the winter but not only is it cold, it’s windy – all the time. It’s “warm” when it’s cloudy but that wind is always nasty. There is always a biting wind blowing and there are few trees or few anything else to slow it down. 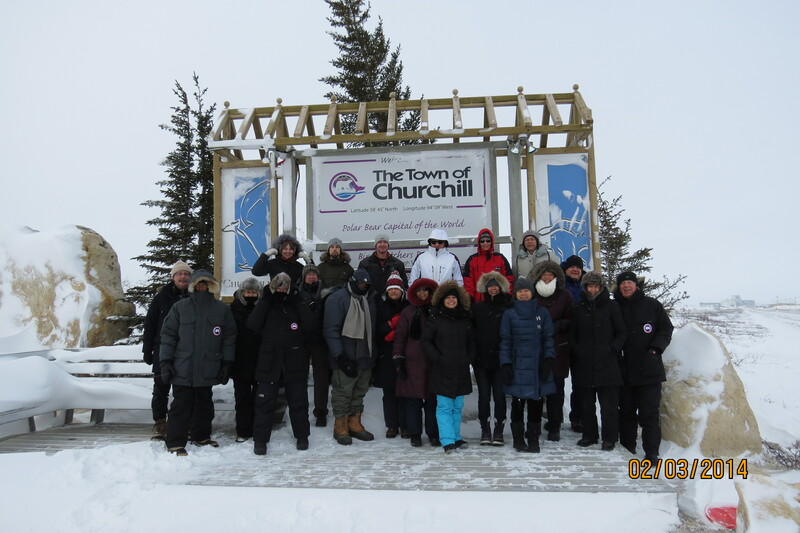 Our motley crew arrived in town to see the sites and an obligatory group photo was taken at Churchill’s “welcome” sign. The group photo had to be taken quickly otherwise our smiles would have frozen into Heath Ledger Joker-like grins on our faces. 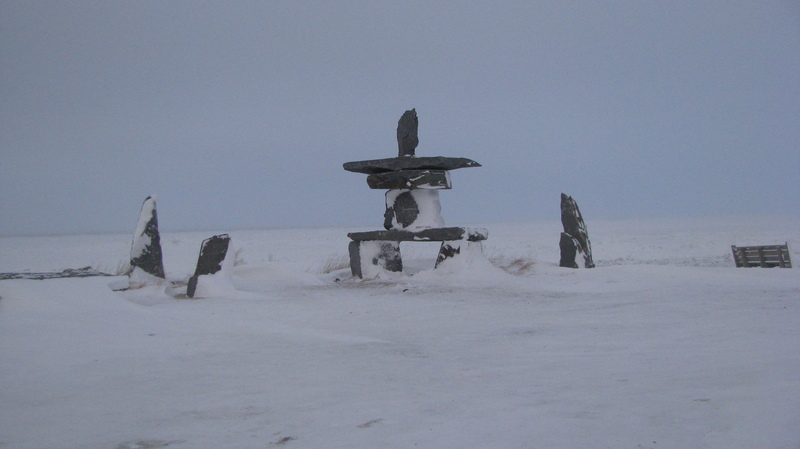 The first stop in town was the “Eskimo Museum”. Although some in our group insisted the name of the museum was horribly scandalous, the curator calmly explained that the name is proudly used and locals wouldn’t think of changing it. 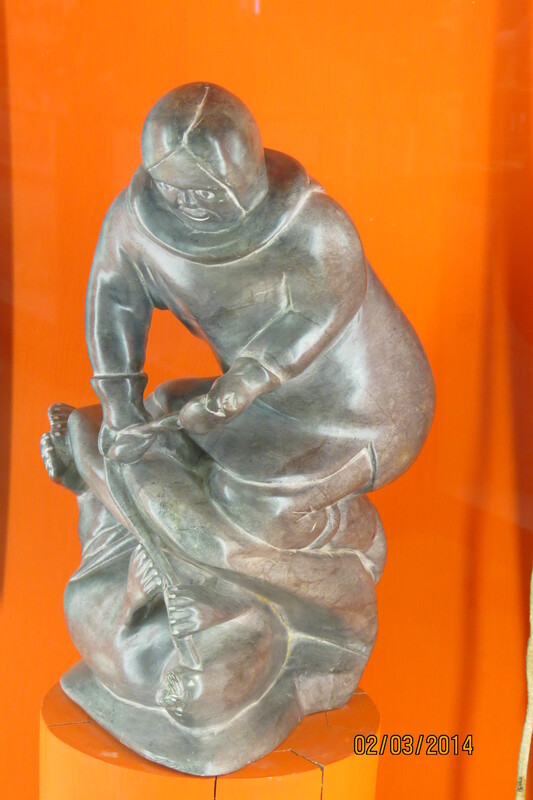 And that goes for the stone carvers from Nunavut who supply the museum gift shop with wonderful carvings for sale. The museum was not large but had an incredible collection of carvings that really do tell the stories about the north – the legends, the day-to-day struggles and the majesty of the north. While others in our group went shopping to fill out their time downtown, I was drawn to Hudson’s Bay. It’s something I’ve seen on the map of Canada just about every day of my life – the big blue bay at near the geographical center of Canada. Well , I had to go out and walk on it! The wind was relentless and it was thoroughly cold; not surprisingly no one else wanted to join me on the ice! I didn’t know what to expect. I knew that this part of the Bay was long frozen, but I didn’t know what effect the 14′ high tides had on the ice. 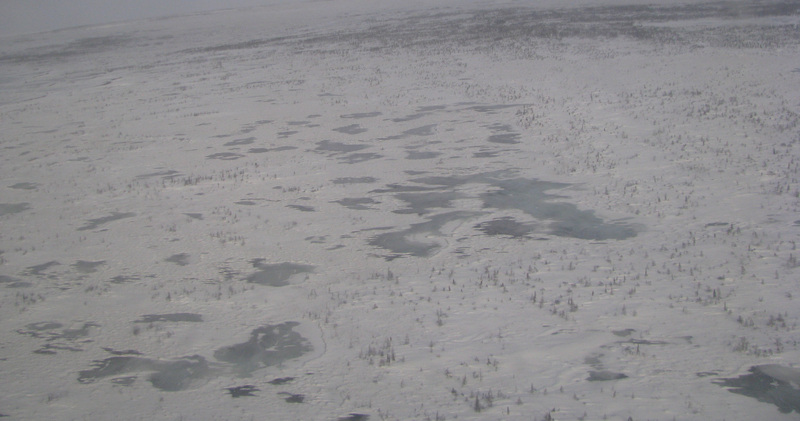 Maybe the daily rise & fall of ice lead to cracks and open water. Well I didn’t need much excuse to walk off the ice as it was really too cold and windy to keep me out for long. The howling of the wind sounded like it was right out of a Hollywood sound track for a terrible winter blizzard. It was winter but there was only a few snow flakes carried in the wind and was generally a sunny afternoon. 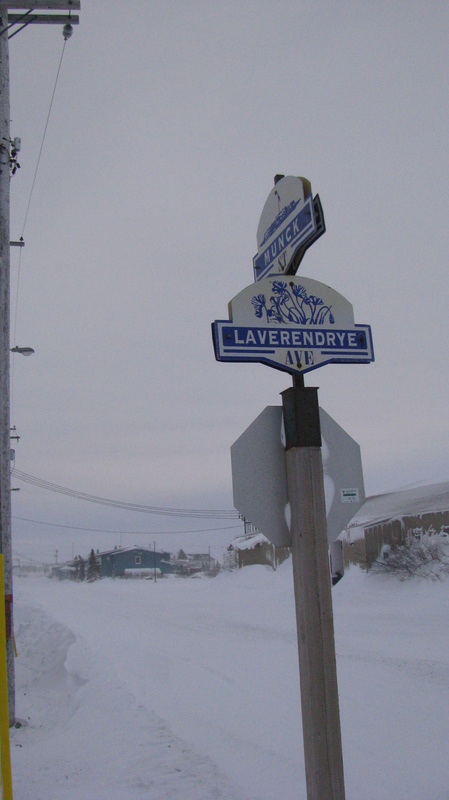 I have to give credit to the town fathers; they really could pick classic names for their streets right out of the history books like “La Verendyre”. The French Canadian explorer is celebrated in Quebec by who knew he is remembered in Churchill? 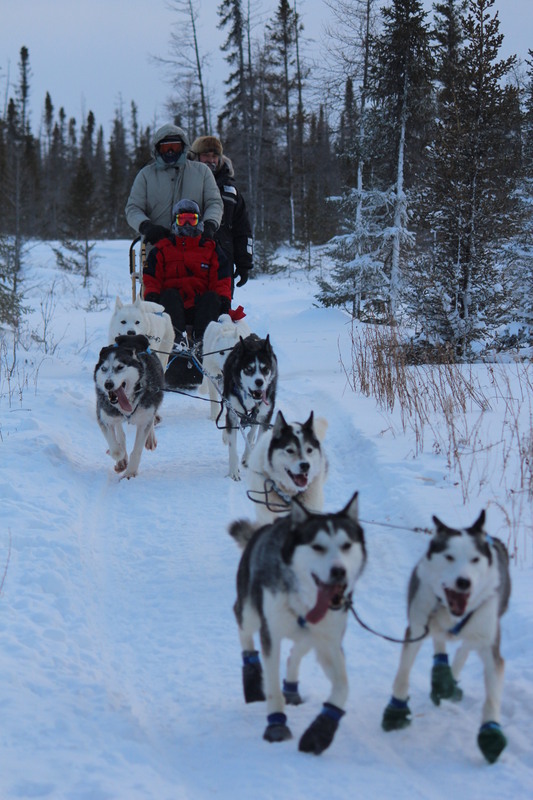 There are special challenges living that far north like snow that forever stays and drifts until something stops it – like the community center. 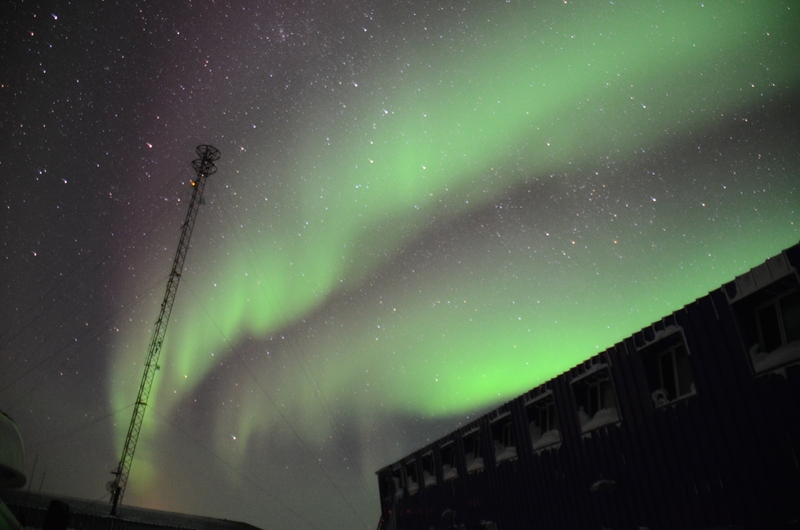 But as interesting as a northern town can be, it was the night sky that really interested us. The first nights were not very clear so there was little to see. 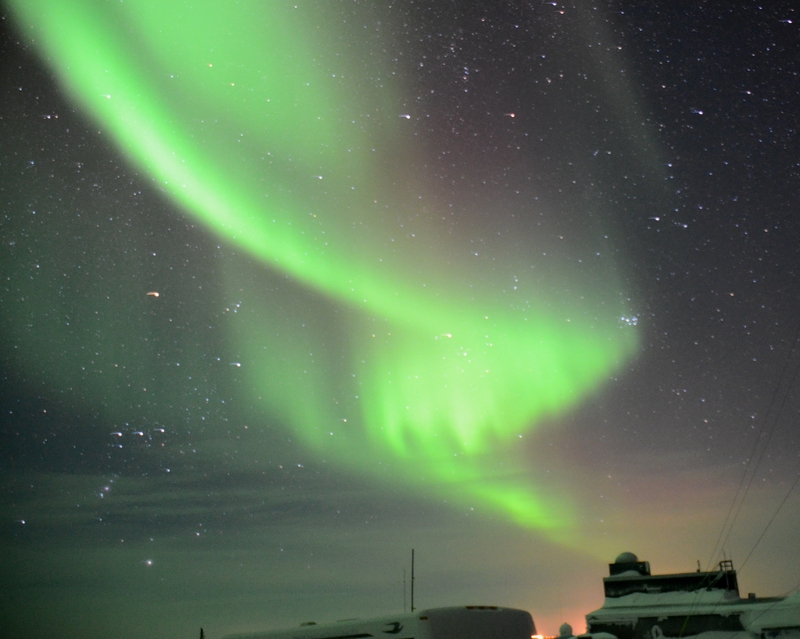 Our last night in Churchill was quite a different matter. Who knew stars came in different colours? The northern lights started to appear but unlike the ones I had seen in Northern Ontario, these lights weren’t just off in the Northern horizon – they were everywhere. They were overhead and stretched from one horizon to the other. And while we’ve all heard about red giant stars, who knew they were called that because they actually were red in colour and others blue! 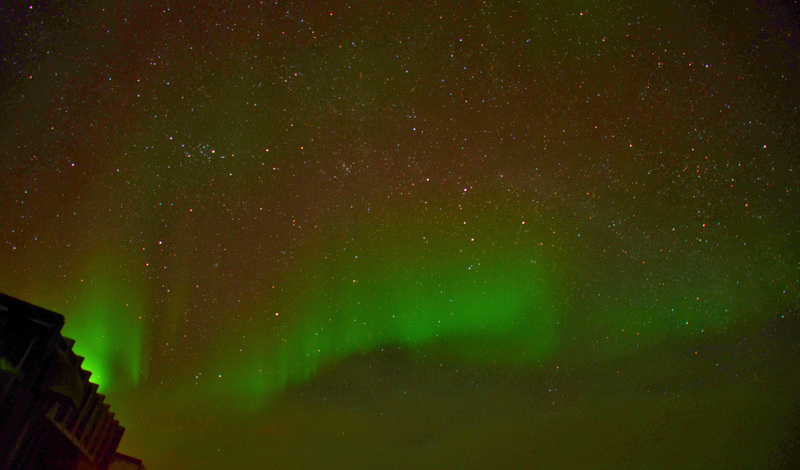 Not only was the sky spectacular but it was spectacularly cold out as well. 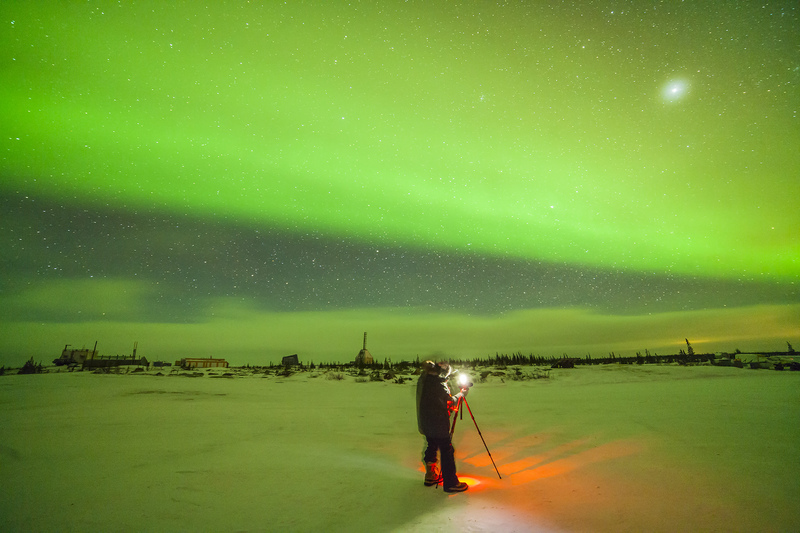 The best time to the Northern Lights is often in the dead of night. We’d get a knock on our door if we’d foolishly had gone to bed at 2 am so that we could see the lights at their most glorious. I’d go from comfortably snoozing in a warm bed to standing outside in the tearing wind with my parka and boots in minutes flat. You’d think that the wind might die down at night but it remained windy; so much so that the wind actually blew over my camera & tripod a couple of times over the course of sky watching. But alas, in spite of braving the cold and taking numerous pics, few turned out well and I’ve had to borrow some pictures from my new found friends to capture the magic of the sky. 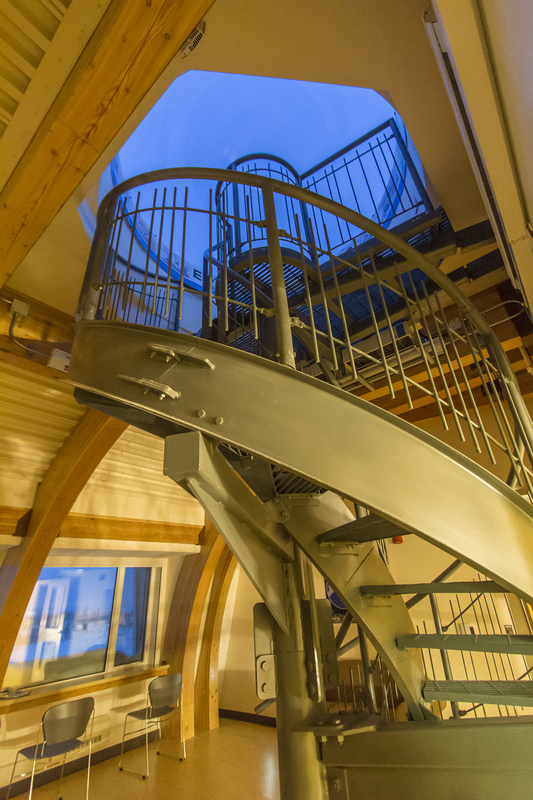 For those of us who just weren’t into bitter cold, there was another option – a domed ceiling and indoor sky gazing. 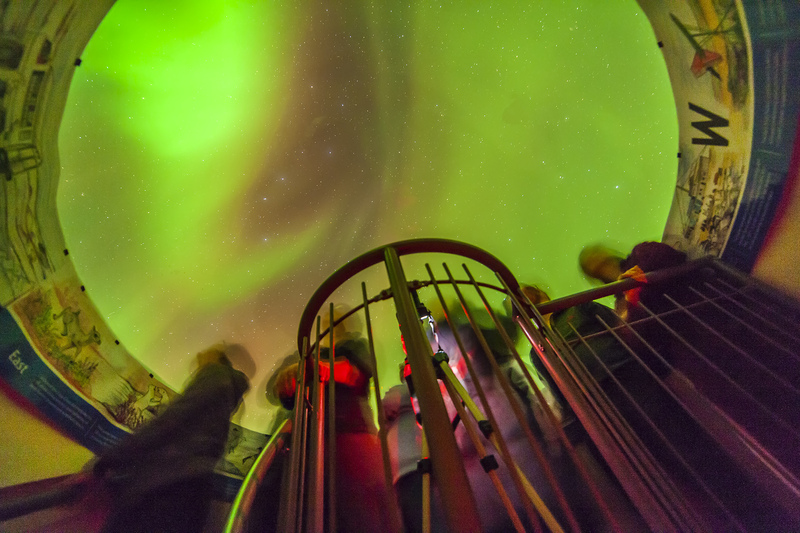 The dome was rather small so only a few could gather around. 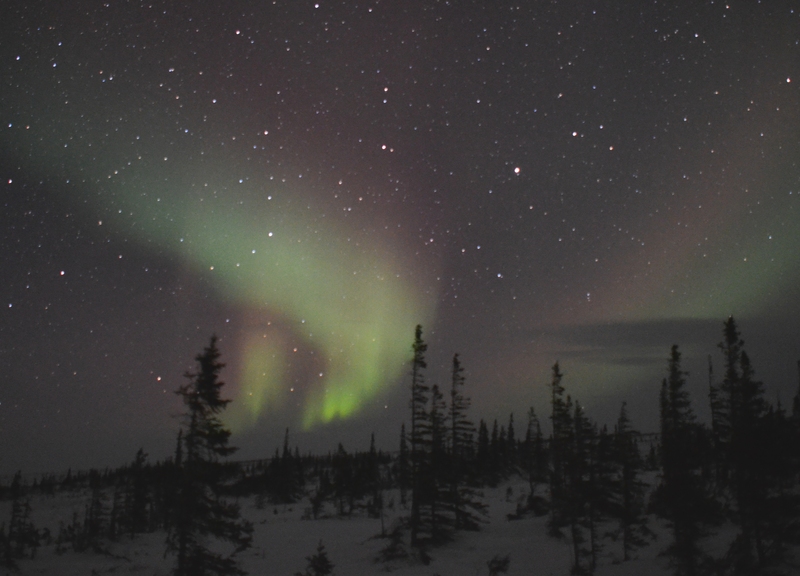 It was rather sad when nature’s light show ended but the cold & lack of sleep was well worth it. There were loads of other northern things to do like to eat bannock, cloud berry muffins and arctic char. 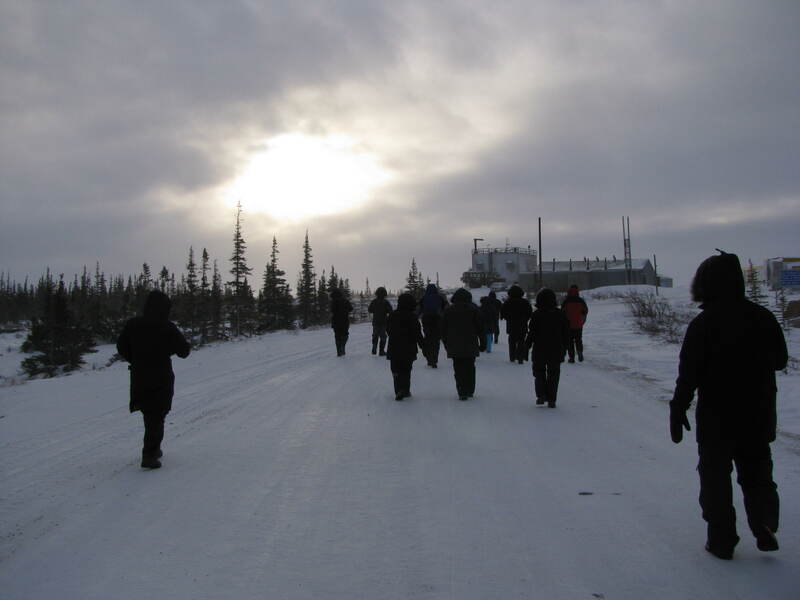 In the daytime there was dog sledding, snow shoeing and touring the rocket launch facilities. And eventually, it’s time to take the long road back home.